A school prom is always the highlight of leaving school and the perfect venue is needed to celebrate the milestone. 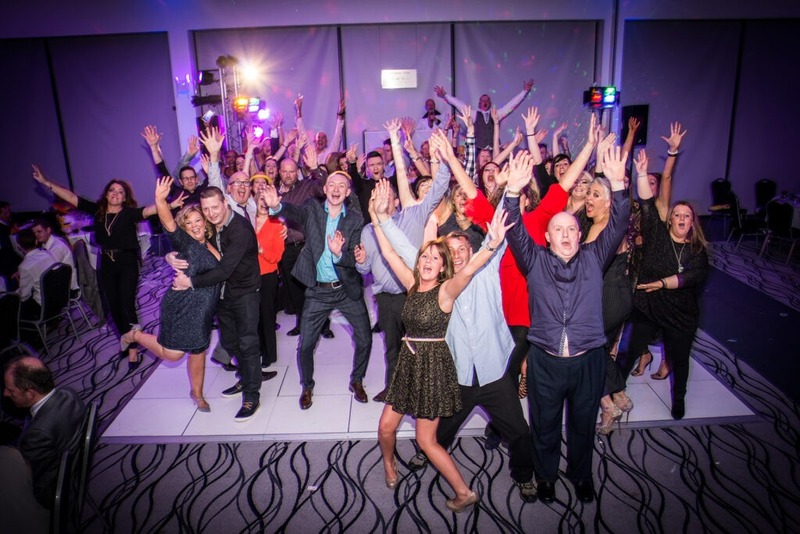 The AJ Bell Stadium offers modern event spaces for up to 750 guests and will help both students and teachers make prom the party of the year. 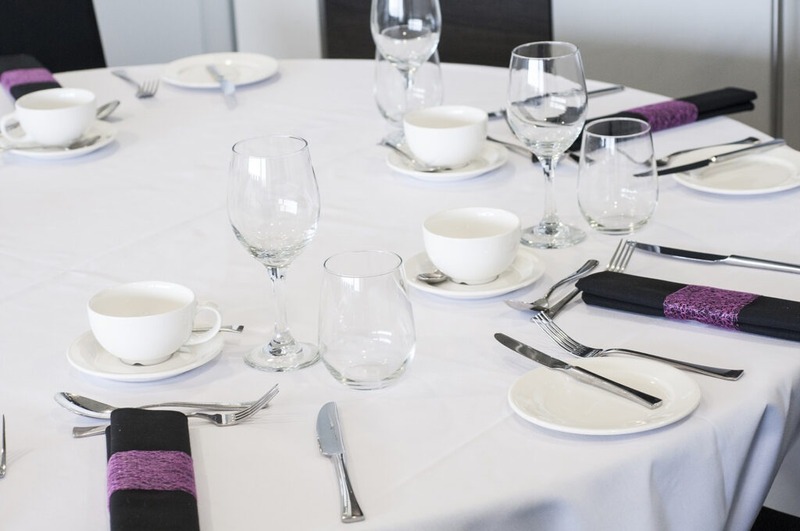 The stadium’s menus, packages and chosen suppliers can be used to create your very own made to measure package, with options including a wide range of three-course menus, buffets, DJs and even a list of mocktails for a unique arrival drinks reception. 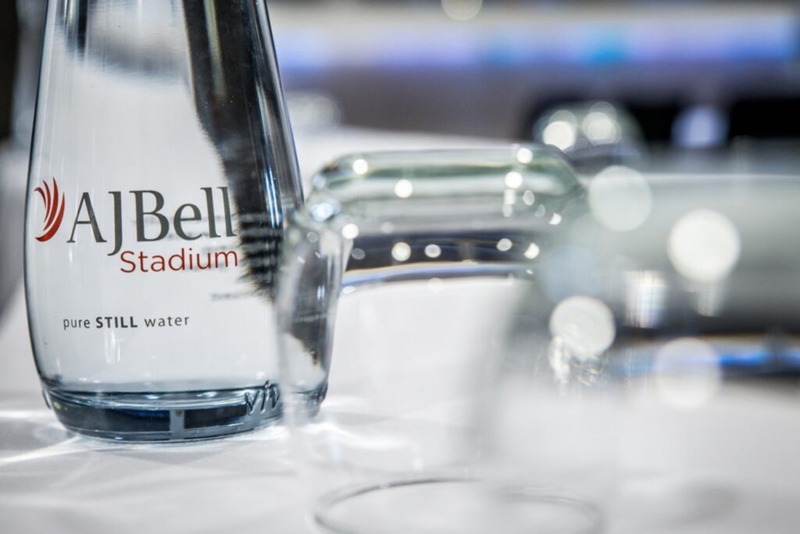 To find out more about the prom facilities at The AJ Bell Stadium, then please complete the enquiry form, or to speak to one of our event organisers on 0161 786 1570 or email ajbellstadiumevents@elior.co.uk. Whether you’re looking for something grand, something intimate or something eccentric, the team will help you organise a ball to remember. The City Suite can be custom-made to suit your event to allow space for your guests, service and dance floor. 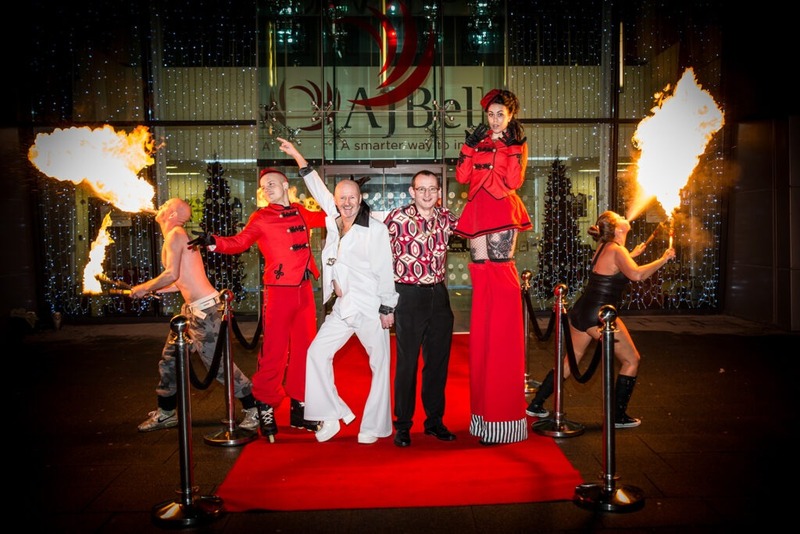 To find out more about the ball facilities at The AJ Bell Stadium, then please complete the enquiry form, or to speak to one of our event organisers on 0161 786 1570 or email ajbellstadiumevents@elior.co.uk.